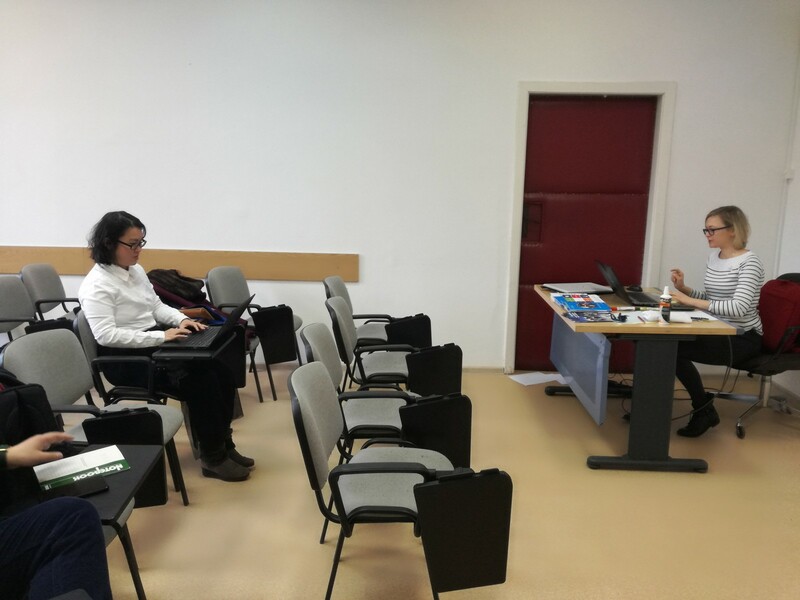 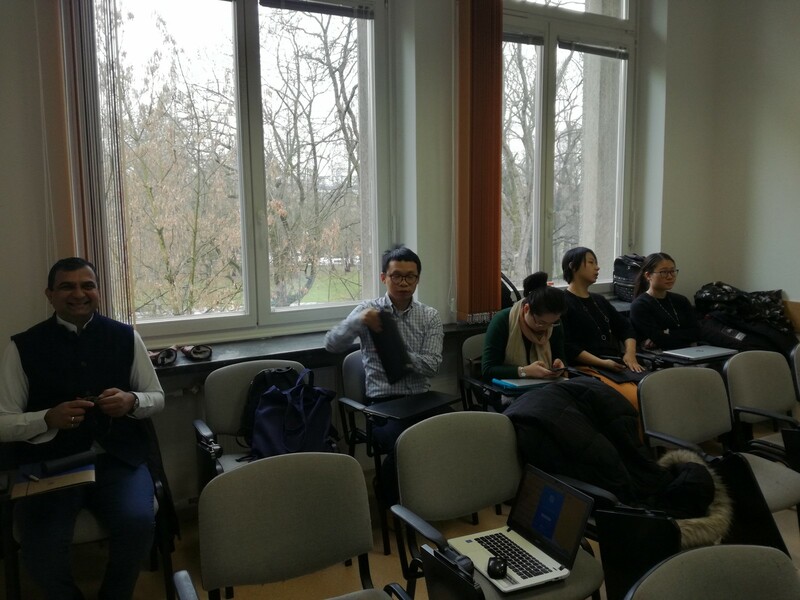 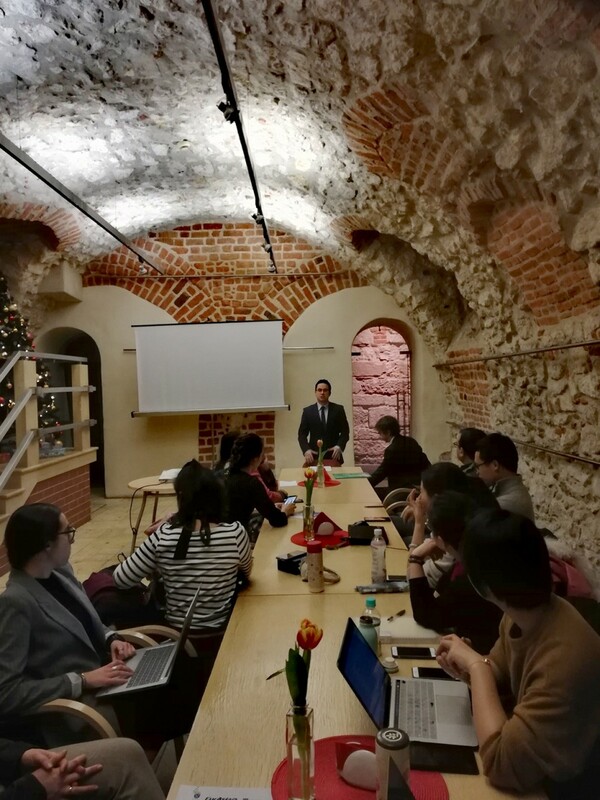 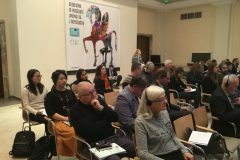 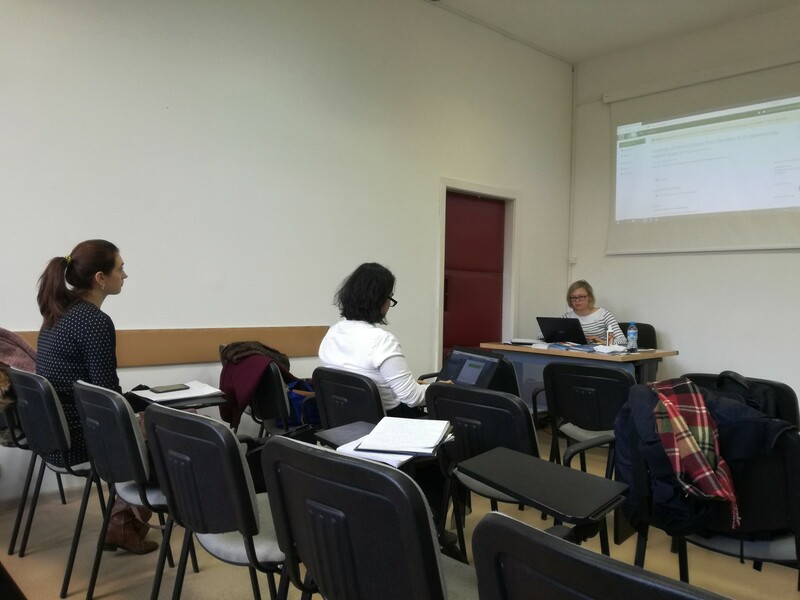 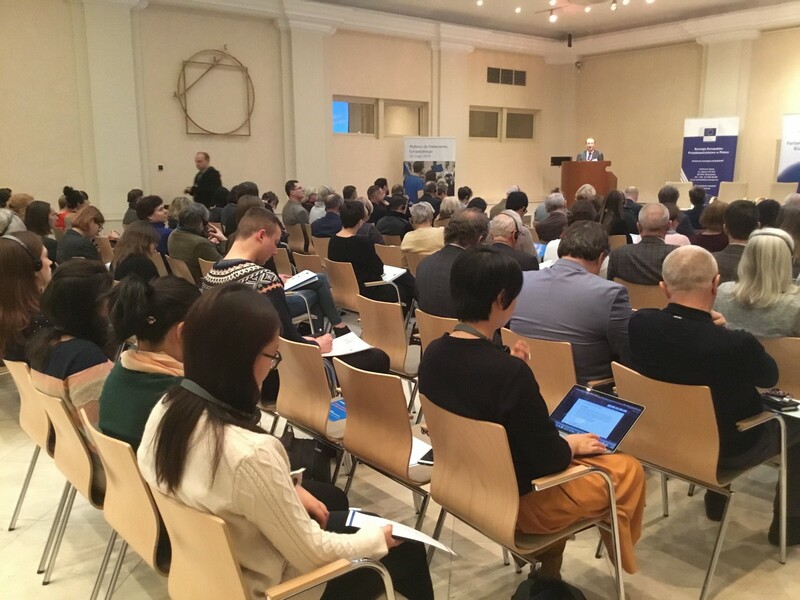 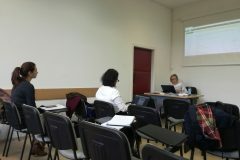 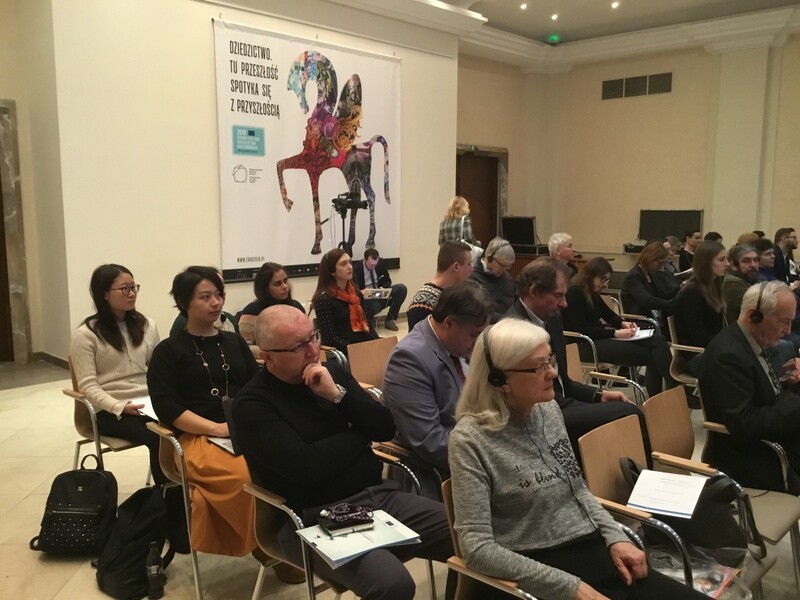 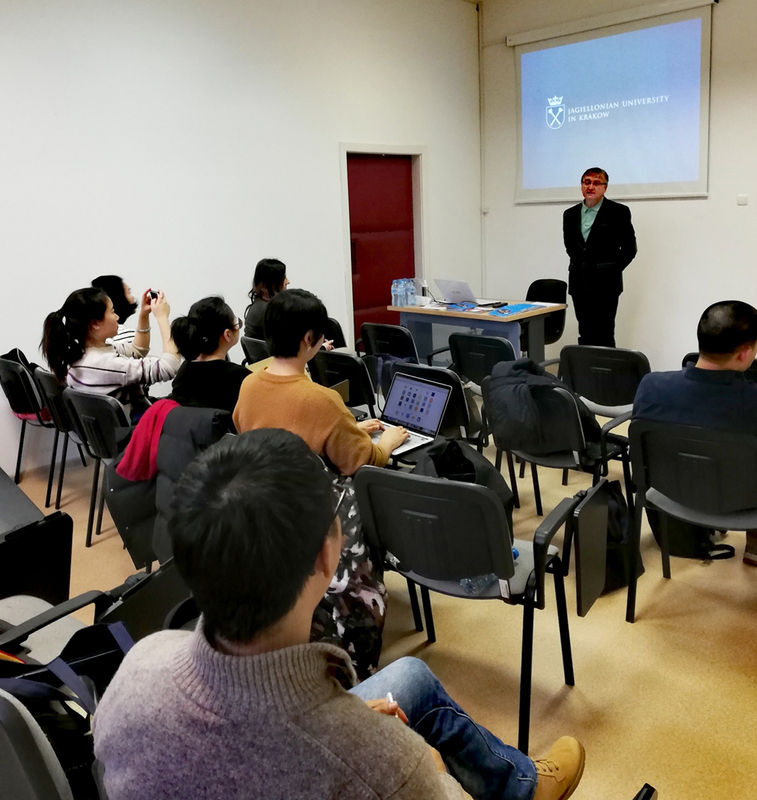 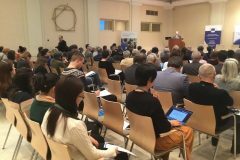 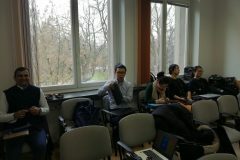 The third training session of the EURASIA Project – Revitalizing European Studies Across Asian Universities was organised in Krakow between January 21st and February 2nd, 2019. 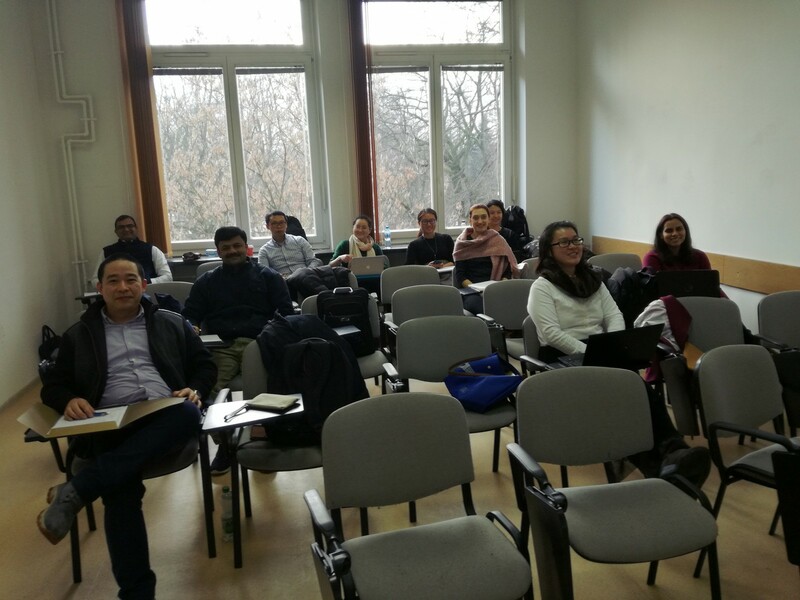 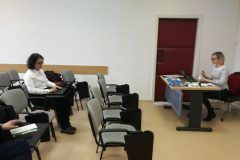 Twelve teachers representing all 4 partner Institutions in India and China took part in training sessions dedicated to curriculum development for the MA in European Studies, e-learning as a tool in teaching European Studies, assessment and working with multicultural groups of students. 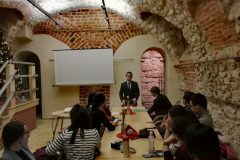 There were also sessions on teaching outside the classroom using interactive methods such as simulations or museum visits. 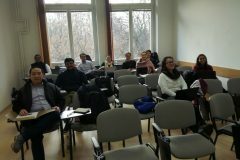 During the training participants were able to take part in a meeting with MEPs regarding the future European Union budget - part of the series of citizens’ dialogues organised by the EU - as well as get to know the city of Krakow and its heritage recognised by UNESCO.